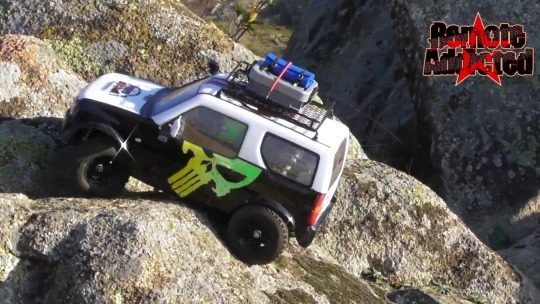 Time to get the Tamiya MF-01X “PUNISHER” Suzuki Jimny out for a trial run! Enjoy my friends! 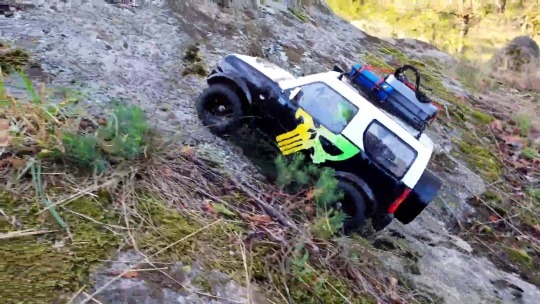 A fantastic run with the modified Tamiya MF-01X Suzuki Jimny!